Summer Lovin' Final Day!! Participation Post ~ Love.Life.Read. I am so sad Summer Lovin' is coming to a close today!! We have had such a BLAST this week hosting this read-a-thon. I truly hope that you had a great time participating and for those of who didn't, were patient with my feed blowing up this week. I had a great week reading--though not the books I originally intended on reading this week! I did visit a lot of you and I was thrilled to see so many of you visit here on Love.Life.Read as well. So while I did not read the books I fully intended on reading this week, I am happy with my progress. 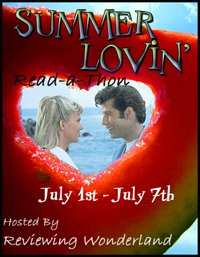 I also had a great time participating in the Summer Lovin' Greased Lightnin' Twitter Chat--did you participate? Because I am always looking at ways to improve myself and the things I do, please share your thoughts on Summer Lovin' in my comments below! All the feedback will be used to improve until the next Read-a-Thon Central's read-a-thon. Stay tuned for our announcement for it by following here on Love.Life.Read or Read-a-Thon Central's website. I am so happy you had a great time! Thank you for participating with us. This has been the most fun I've ever had, and I'm so happy and grateful I got to participate with you. Thank you thank you THANK YOU for all your hard work, research, and patience. 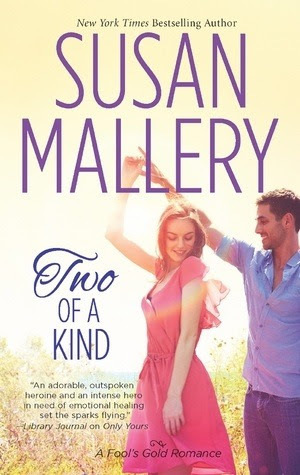 Susan Mallery is one author I've always wanted to try, but I haven't yet. I need to with those pretty covers. Thanks--I am glad it went so well!! Six books? That's pretty rad! I only got two, but had a great time hopping from blog to blog. 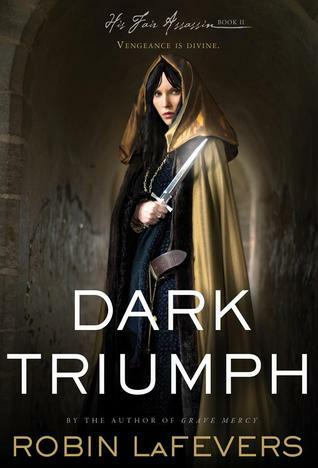 I did not quite get the 6th book finished but I at least started it. Too much to get caught up around the house Sunday to fully get it finished. Very nice selection of books read. 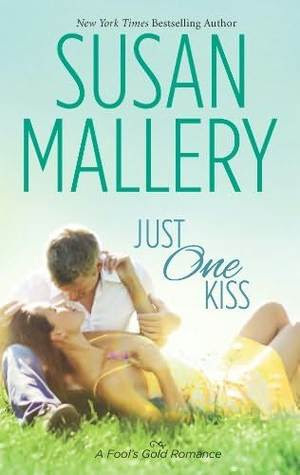 I know I enjoyed all of Susan Mallery's Fool's Gold ones and can't wait for more. Wow six books! Thats awesome. Just trying to get one done in a week is a struggle with work! Glad to see Susan was on your list of books this week to read! I love the Fool's Gold series. 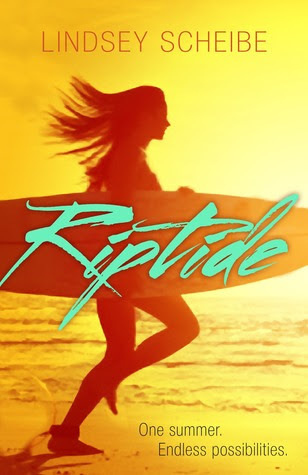 They can be read as stand alone books, but once you start you will want to read all of them. 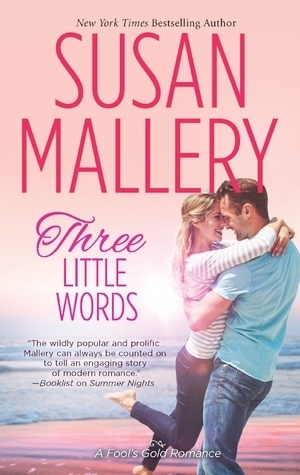 Looking forward to reading Three Little Word, coming out on July 30. I love Susan Mallery's Fool's Gold books. Two of a Kind is my favorite of the series! Always love returning to Fool's Gold. It is like returning home!! I love starting my summer reading a new Fool's Gold book!! Just One Kiss, Two of a Kind, & Three Little Words are all great books to read. 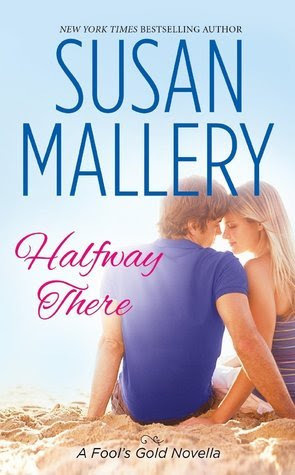 Well, all of Susan Mallery's books are great books to read! !